The SXRC Series is a new custom patent pending version of the SXR frame designed specifically for larger amplifiers that are too large for the HRS standard SXR Series Frames. The SXRC was created to provide exceptional broadband noise reduction and be capable of supporting even the largest of amplifier designs. It was developed based on technical concepts and technology derived from decades of experience with high performance audio stand design. It is an innovative, beneficial and complementary addition to the SXR Series. 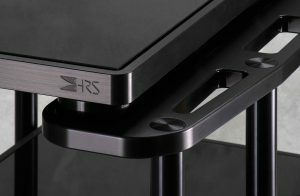 The SXRC frame system combined with Harmonic Resolution Systems Isolation Bases eliminates noise, revealing a new level of musical performance. 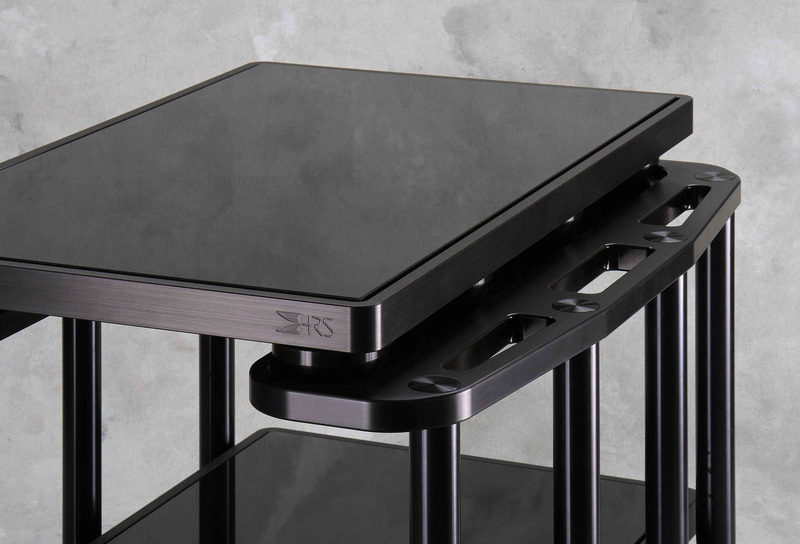 The modular frame concept is manufactured from billet-machined aircraft aluminum with a built in resonance control system. Custom versions of the highly acclaimed HRS M3X Isolation Base load directly into the SXRC frame to support the component. 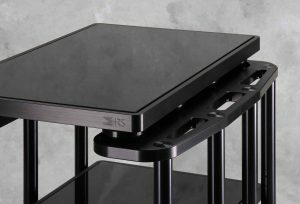 The SXRC frame optimizes Isolation Base performance while offering unique flexibility and functionality. The SXRC Series frame system can be expanded vertically at any time. It is available in a 1V configuration and can expand vertically to support multiple amplifiers on the same frame system. 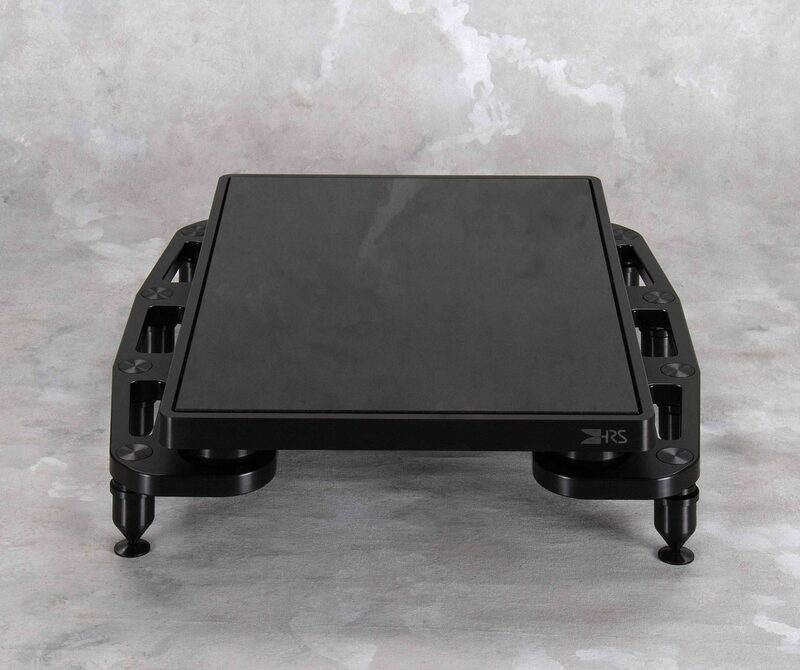 The SXRC Amp Stand can be reconfigured, expanded or contracted at any time by acquiring the additional parts of the system needed to make the desired changes. Custom designed to provide optimal fit and performance to every amplifier in world. Unlimited load capacity for even the largest amplifier designs. Can be configured or expanded vertically to support multiple amplifiers in same frame system. 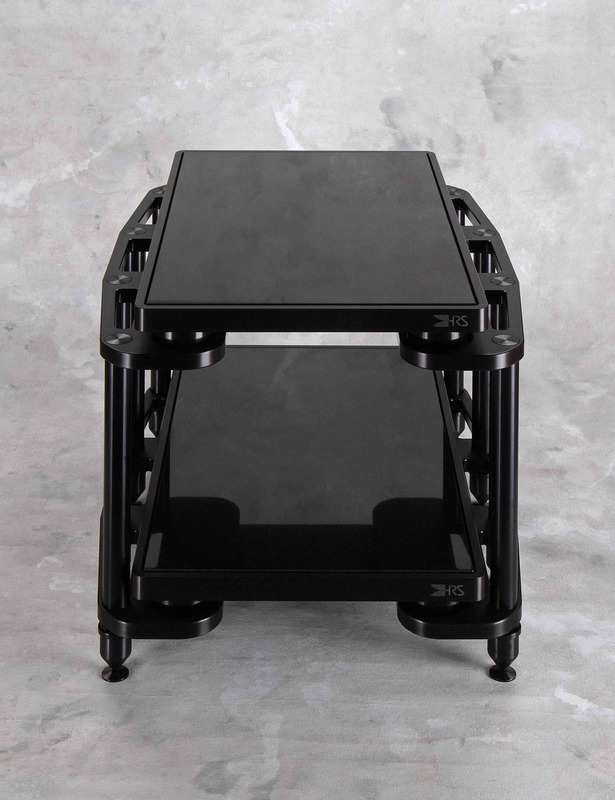 SXRC frame designed to optimize performance of HRS Isolation Bases designed specifically for each amplifier model. Can be reoptimized at anytime in the future for different amplifier model.